Warm and inviting 4 Bedroom, 2 Bathroom dormered cape off Met Hill with expansive and private fenced yard at end of cul-de-sac! 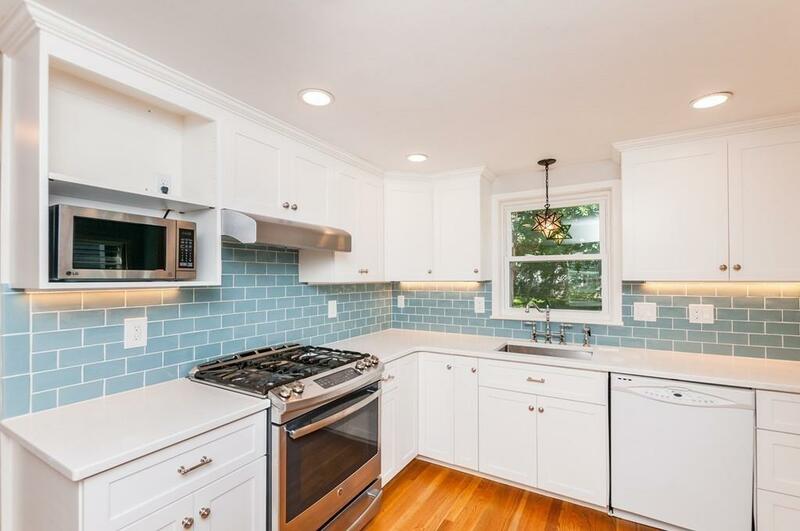 Totally renovated stainless/quartz kitchen with vaulted breakfast room, master with walk in closet (future master bath? ), first floor bedroom/office, 3 zone heating, finished and heated walk-out basement (NOT included in square footage), blown in insulation, brick patio and all just waiting for your finishing touches!